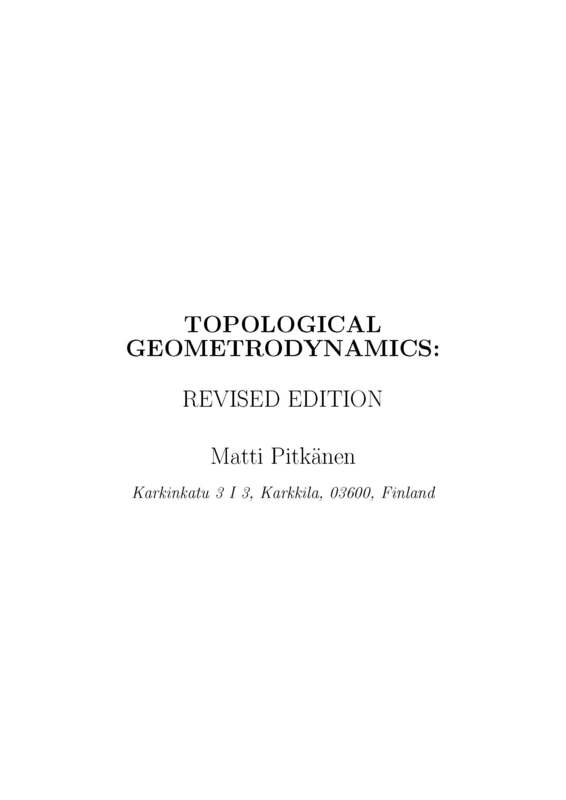 In this chapter I will discuss three basic visions about quantum Topological Geometrodynamics (TGD). It is somewhat matter of taste which idea one should call a vision and the selection of these three in a special role is what I feel natural just now. &lt;/p&gt;&lt;p&gt; 1. The first vision is generalization of Einstein&amp;#039;s geometrization program based on the idea that the Kahler geometry of the world of classical worlds (WCW) with physical states identified as classical spinor fields on this space would provide the ultimate formulation of physics. &lt;/p&gt;&lt;p&gt; 2. Second vision is number theoretical and involves three threads. The first thread relies on the idea that it should be possible to fuse real number based physics and physics associated with various p-adic number fields to single coherent whole by a proper generalization of number concept. 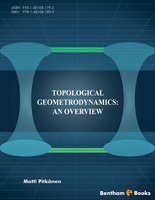 Second thread is based on the hypothesis that classical number fields could allow to understand the fundamental symmetries of physics and and imply quantum TGD from purely number theoretical premises with associativity defining the fundamental dynamical principle both classically and quantum mechanically. The third thread relies on the notion of infinite primes whose construction has amazing structural similarities with second quantization of super-symmetric quantum field theories. In particular, the hierarchy of infinite primes and integers allows to generalize the notion of numbers so that given real number has infinitely rich number theoretic anatomy based on the existence of infinite number of real units. &lt;/p&gt;&lt;p&gt; 3. The third vision is based on TGD inspired theory of consciousness, which can be regarded as an extension of quantum measurement theory to a theory of consciousness raising observer from an outsider to a key actor of quantum physics.